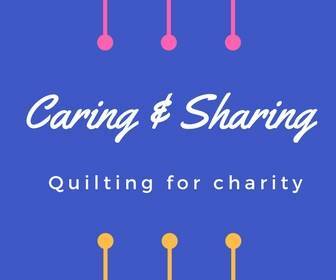 Caring & Sharing Sewing Day. 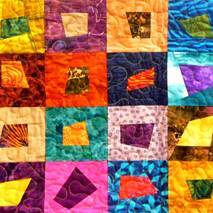 We will invite our members, family, and friends to come along to work on a quilt for Caring and Sharing. 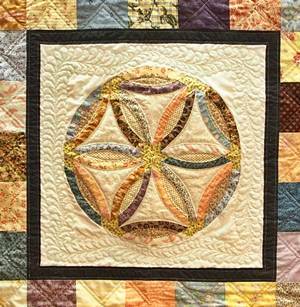 There will be binding to be sewn for those that don’t bring their sewing machines, making and sewing blocks together, and quilting. Come along and enjoy the day supporting our charity work. 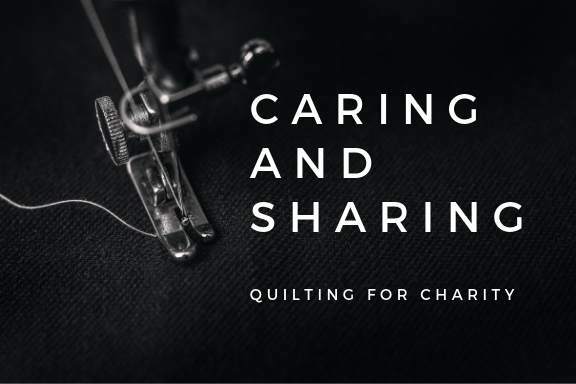 P’s and Q’s have been approached by BlazeAid, through the Lions Club of Buninyong, for help with providing quilts to victims of the recent bushfires.